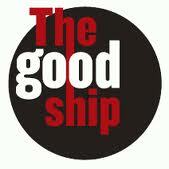 Can you believe I’m still buzzing after playing at The Good Ship?!?! When we arrived at the venue, there had been a power cut so there was no light anywhere, and no SOUND!!! You kind of need that for a concert… Anyways, whilst me and the band were waiting for all that to get sorted out, I slid away to shoot some scenes for my up and coming video. It was a lot of fun, although I did get some curious looks… Ha! It was a first for me so I hope that you enjoy it when It comes out. I’ll keep you posted on that. In the meantime, I’ve posted a couple of stills from the show here for you to have a look at. 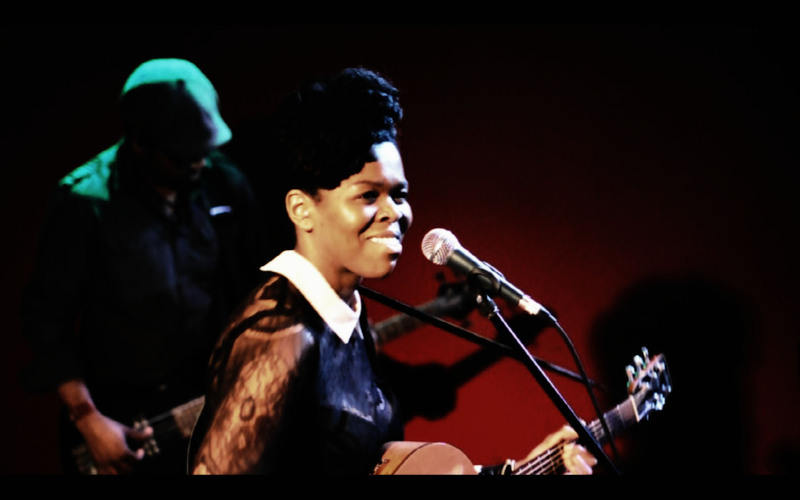 I’m getting mega excited about playing at The Good Ship on 25th Jan. It will be my first show in London so I make no apologies for my levels of enthusiasm….. AAAAAAAAAAAAGGGGGGGGGHHHHHHHHH!!!! Every time I do a show, I’m reminded of why I love music so much. The support that I’ve received from all of you has kept me going. Even though this might seem like one show to most of you, to me it’s a dream come true. It makes me want to work harder and be better, therefore I will. I hope you London-Headz dig my sound. See you all there!! !